To find out more about the tours or to BOOK please call 1300 553 606 or visit the Sunset Safaris website! Offering 1 & 2 day tours, Sunset Safaris is number 1 for value and the way to explore beautiful Moreton Island! The 2-day tours offer a range of accommodation options to suit your pocket and lifestyle, including budget backpackers, comfortable beach units or luxury glamping tents! 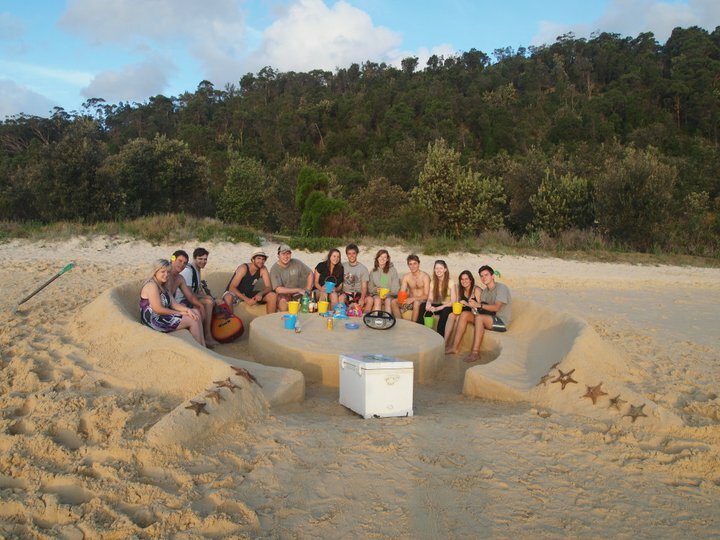 So if you are looking for some fun and adventure on Moreton Island then look no further – contact Sunset Safaris today for the best Moreton Island tours! 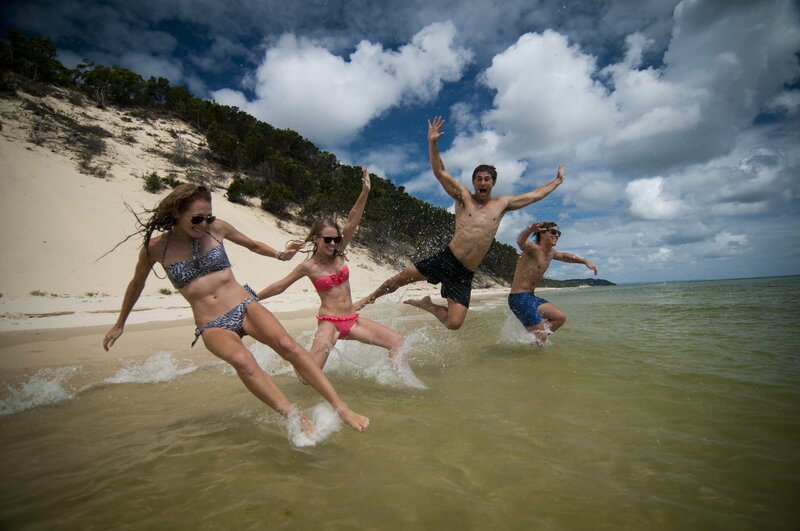 The Moreton Island Day Tour with Sunset Safaris takes in the very best activities and experiences that Moreton Island Adventures has to offer! Jam packed full of fun and adventure, you can get some serious sand in ya dacks with sandboarding, get wrecked with shipwreck snorkelling, have fun in the sun on the white sandy beaches, 4WDing through the endless sand tracks, transparent kayaking over the famous shipwrecks and much more! This is the ULTIMATE adventure day tour in Queensland. 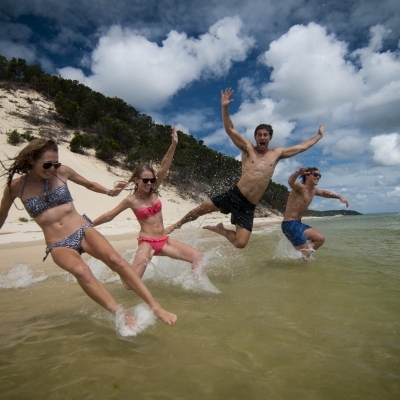 The 2-Day Moreton Island Tour with Sunset Safaris is the ULTIMATE ADVENTURE tour experience on Moreton Island. Visiting all of the BEST locations on Moreton Island, you will experience some of the most beautiful scenery in Queensland, while still enjoying all of the adventure activities offered with the 1-Day tour option. With all meals and accommodation included, you will also have the opportunity to experience a famous Moreton Island sunset, and the hottest new activity in Australia – night time transparent kayaking over the famous Tangalooma wrecks! 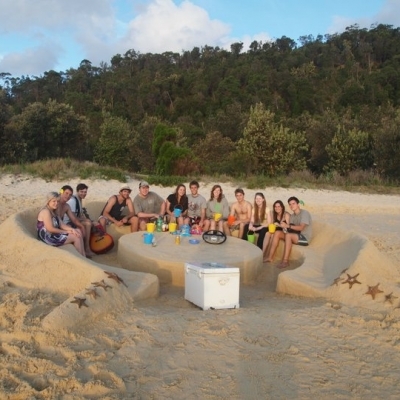 Interested in booking a day tour with Sunset Safaris and Moreton Island Adventures? Please call 1800 353 757 or visit the link below to book online.